Each year, The Salvation Army provides over 10 million nights of shelter worldwide to those in need. 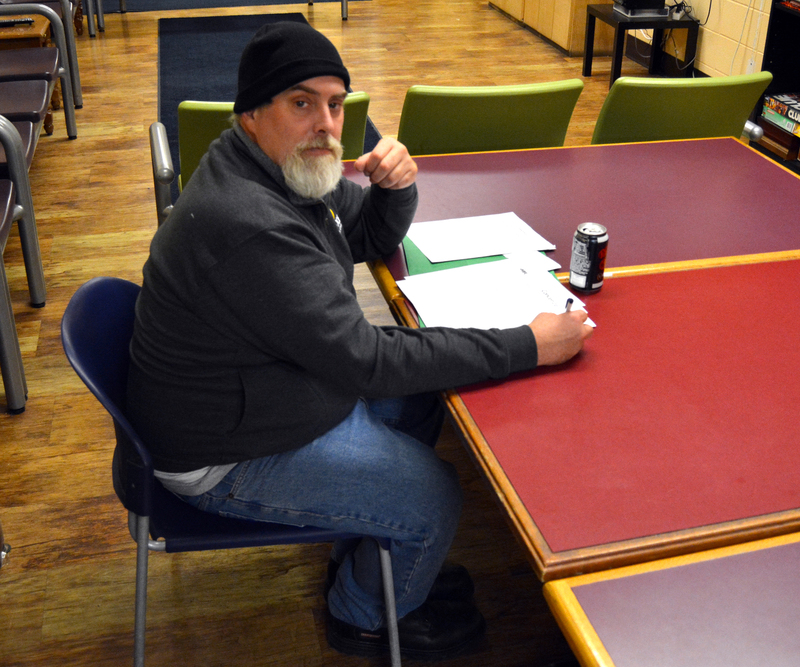 While men are staying with us in Waukesha County's largest mens emergency shelter, we typically conduct over a thousand helpful case mangement sessions per year. We also distribute thousands of personal hygiene kits. Our goals include helping our men find and keep a job, then helping them find and move into their own affordable, sustainable housing. Lost your job? How many paychecks could you miss before financial disaster? "You guys at the Waukesha County Salvation Army literally saved my life." - Testimonial from a man who stopped at our Friday Nights Live booth in downtown Waukesha, Summer 2018. Simply put, the Salvation Army of Waukesha County helps men in need get on their feet again. We help, without discrimination. We offer real hope for a better, more stable future. We don't judge. We simply care and help. We sleep fifty men nearly every night of the year, and we provide supper and breakfast. The operation needs continual financial support. 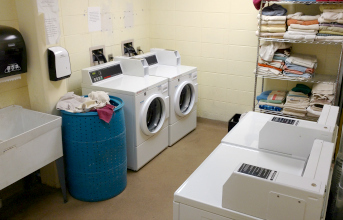 Other shelters serve women and families; homeless men are an underserved population. 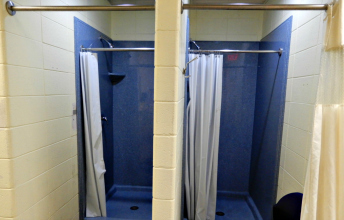 Men still out on the street are welcome Tuesday and Friday afternoons for a hot shower and to do their laundry free of charge. Our Mens Emergency Shelter is 24/7/365. If a man is willing to enroll in some important life skills classes and find gainful work-- he can stay for up to six months. 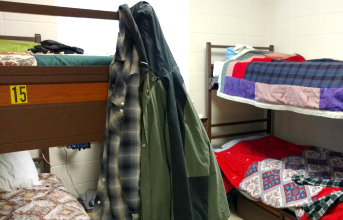 During the bitter cold Winter months, we also support an overflow shelter in a separate location for an additional 20-30 men in need. THANK YOU FOR YOUR ONGOING FINANCIAL SUPPORT. It means all the world to those we help . . . and we help, daily.